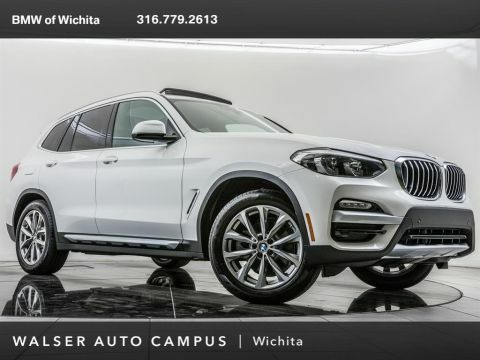 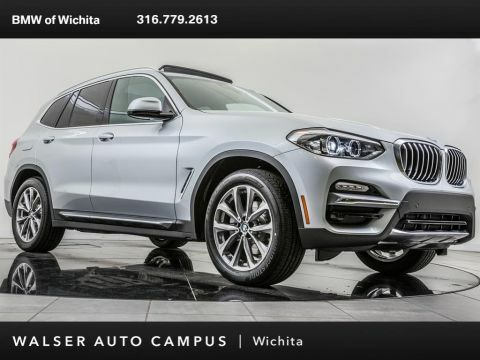 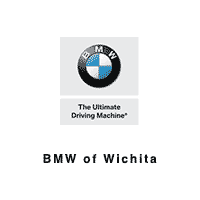 If you’re searching for the true luxury car experience in Kansas, there’s no other place to look than BMW of Wichita. 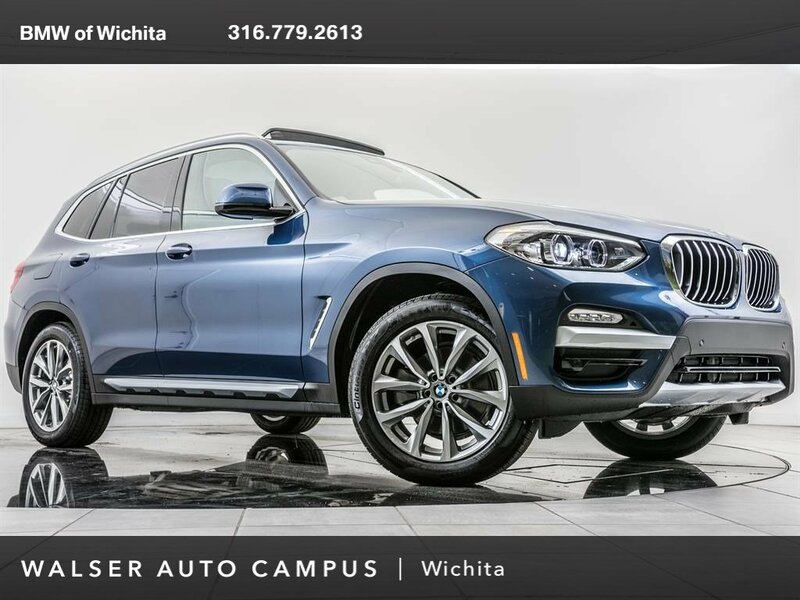 Our BMW dealership in Wichita, KS, is staffed with a dedicated team of BMW professionals who are driven to find the right new luxury car for every driver. 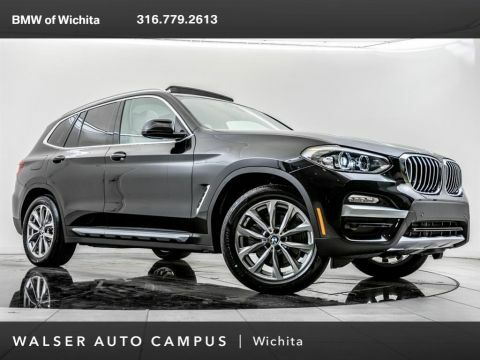 Whether you’re looking to buy a new BMW, get expert service or ask about BMW lease options, we’ll be there to help!